There is something so gorgeous about gold ornaments on your holiday tree. 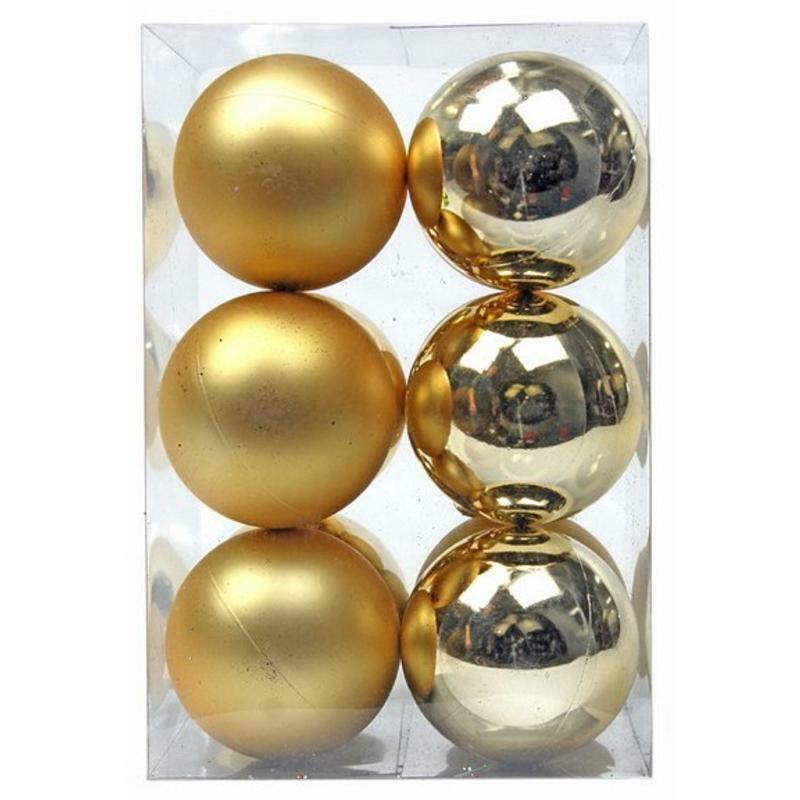 Each 12-pack of these 8cm Gold Baubles brings a bit of that allure to your tree, a window, or a wreath this season. The colour is a natural complement to the traditional colours of the holiday season. 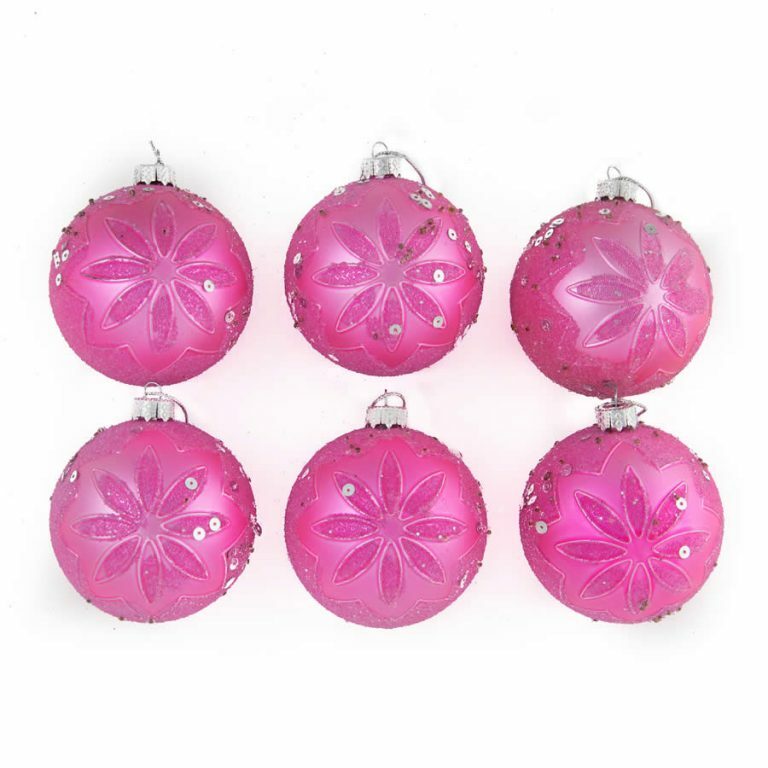 It pairs superlatively with red, green, and would be a stunning sight when used with the gold tinsel garland, also offered and sold separately. 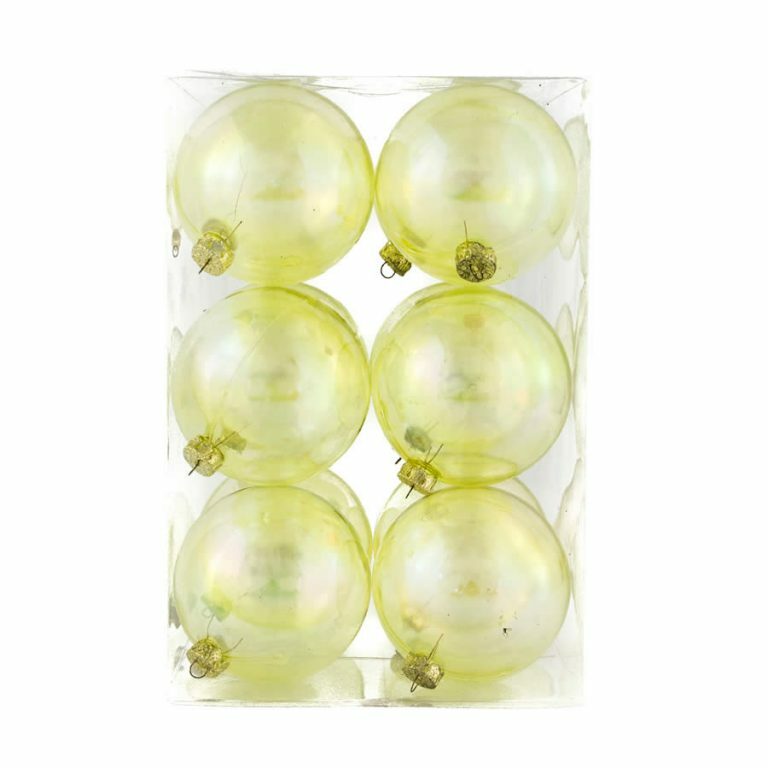 Enjoy these Christmas Decorations without the fear that they can become damaged or broken; these are shatterproof baubles so they will last for many years to come without worry of breakage during storage, as well. Share a few of these with friends or family members, or keep them all for a clever theme to your holiday decor. 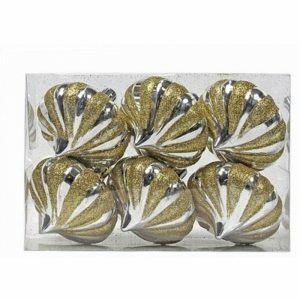 Each package contains six shiny finish ornaments and six matte finish ornaments, providing you with design options when getting ready for the holidays!